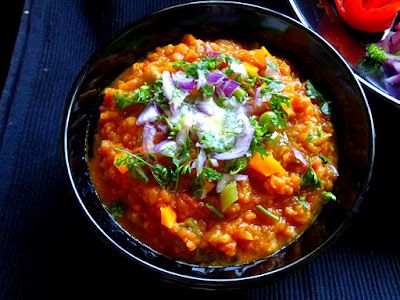 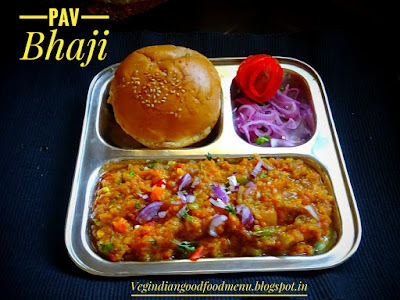 Veg Indian Good Food Recipes..: Pav Bhaji - A Delicious Fast Food of Mumbai..
Pav Bhaji - A most popular street food of Mumbai is now very much loved and adored food of every home in India. 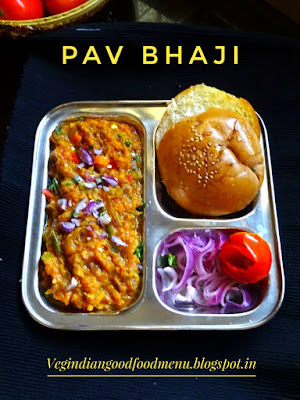 Pav means bread and bhaji means vegetable dish. 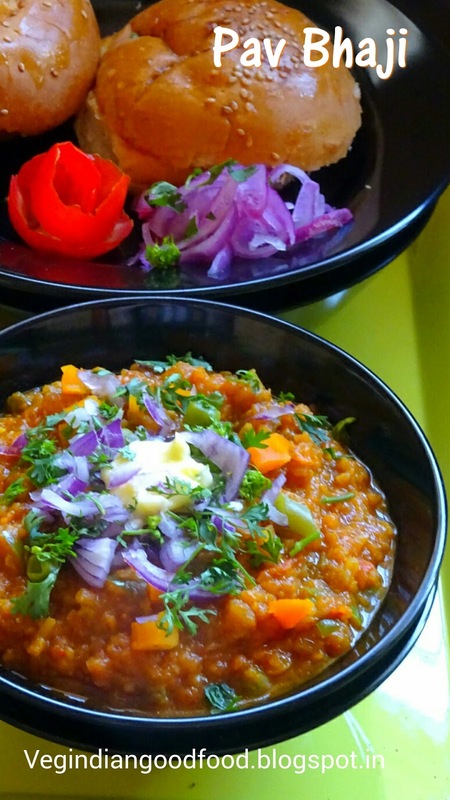 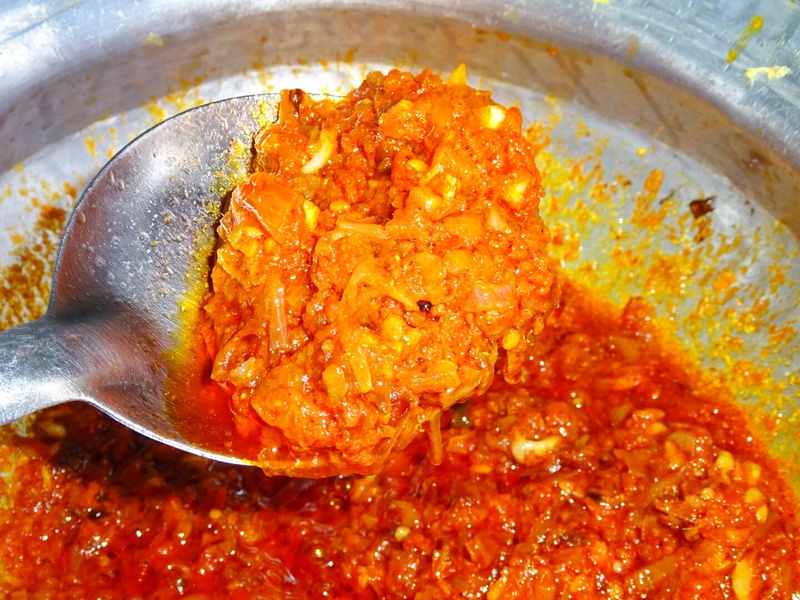 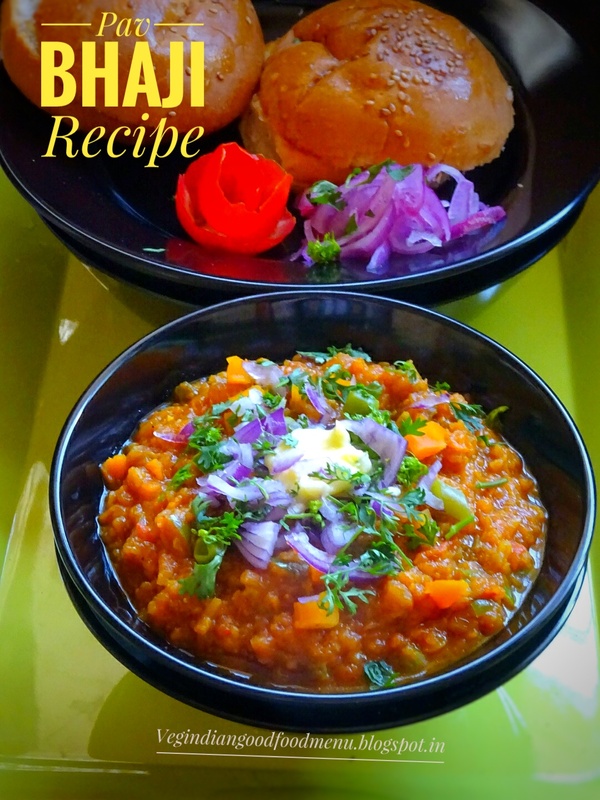 Learn how to make Pav Bhaji using this step by step recipe. The recipe which I'm going to share now is super duper hit and very much loved as whoever tasted - not only loved it but come back to me saying they had the best of home made pav bhaji. 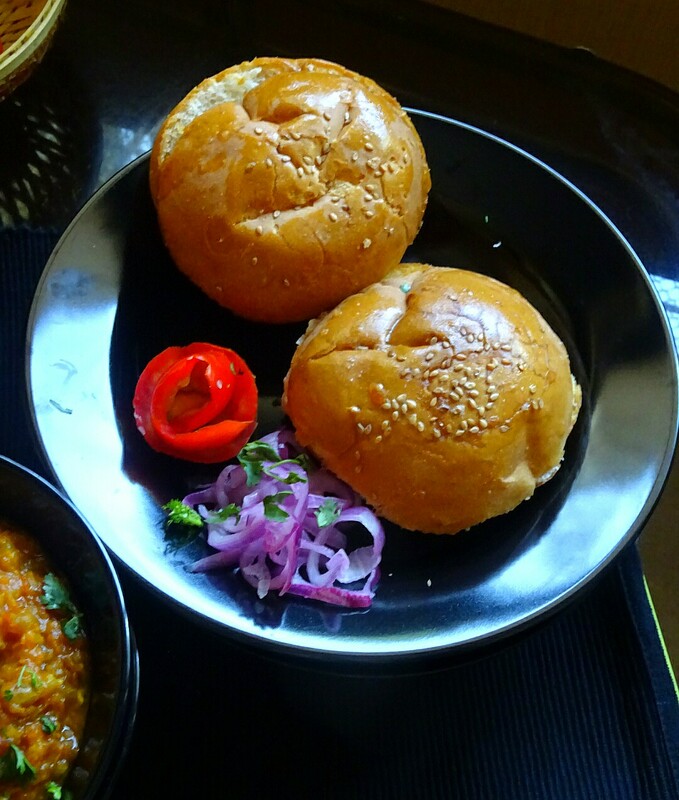 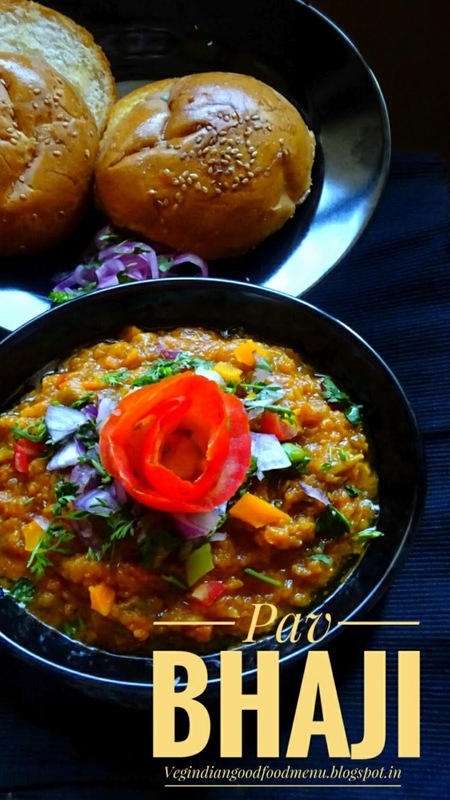 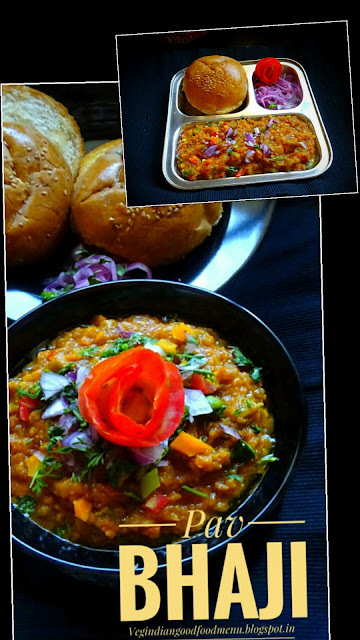 Pav Bhaji is a savory dish made with blend of colorful, healthy vegetables which are cooked in a spicy onion, tomato ginger and garlic gravy which is flavored with Indian spices and served with soft spongy buns. Pav bhaji is mainly prepared on very thick and big iron tava, but we'll going to use our regular cookware. 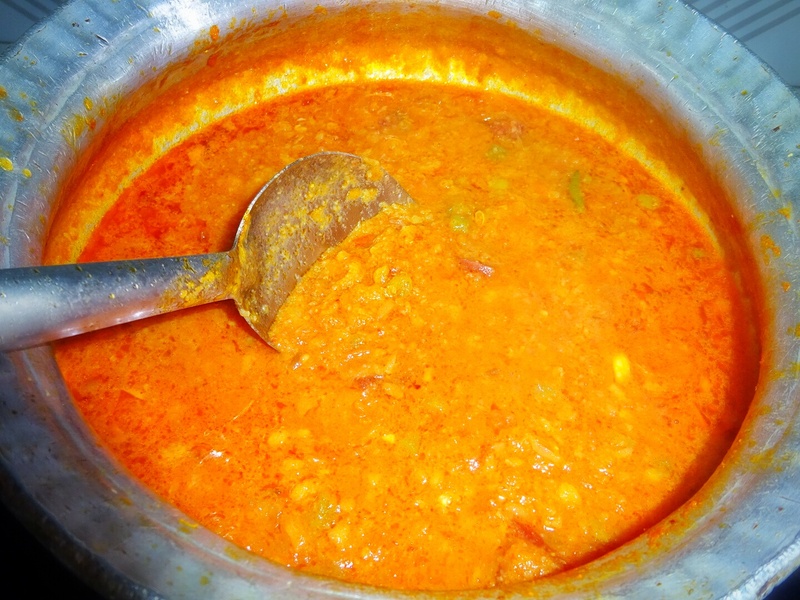 ☑Step I : Boiling of following vegetables. 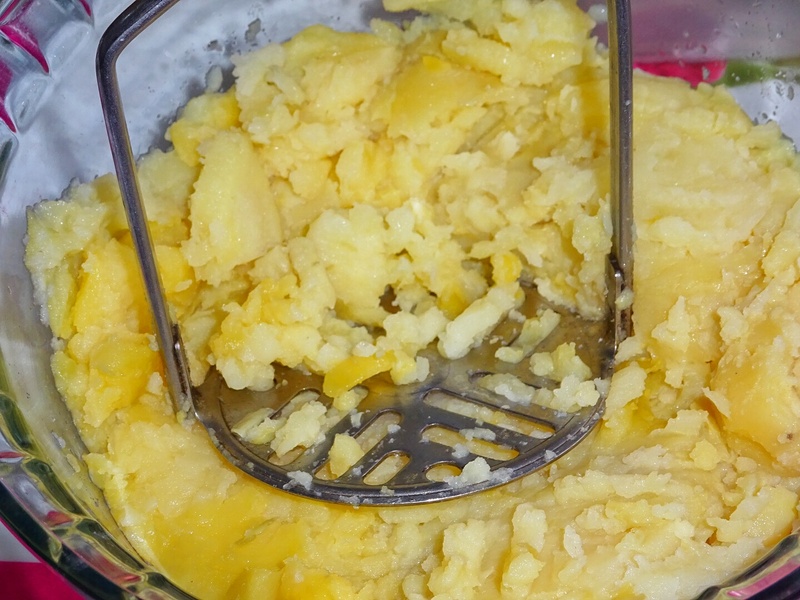 ◾ Boil potatoes, peel, mash and keep it aside. 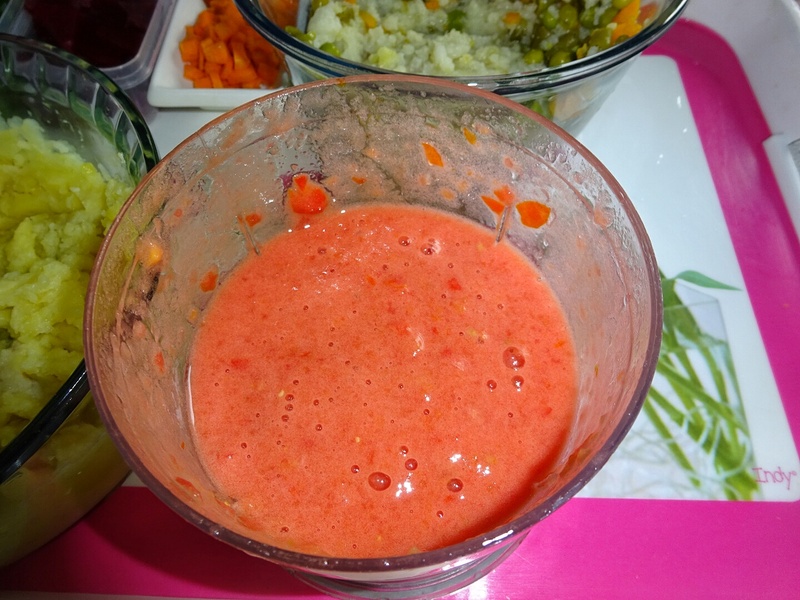 ✒ Boil the chopped french beans, carrots, cauliflower and peas with very little salt till they are soft. 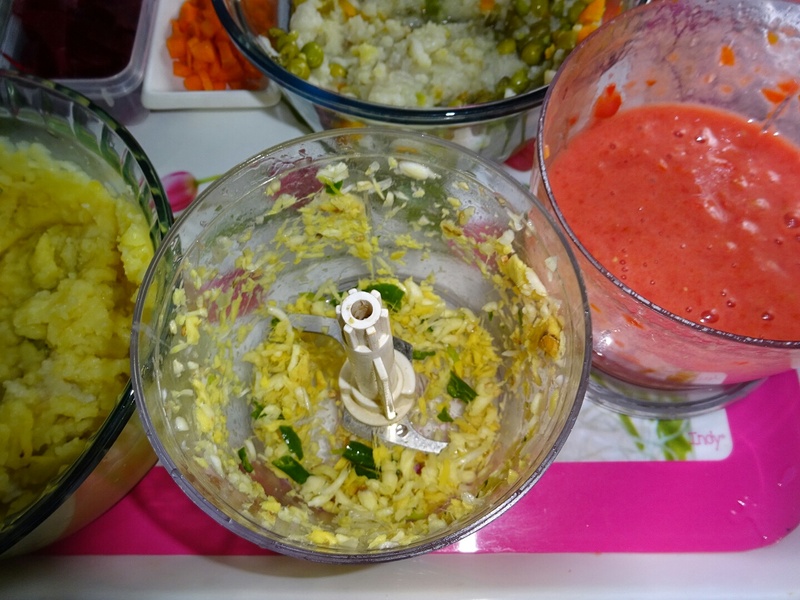 Drain out the excess water. 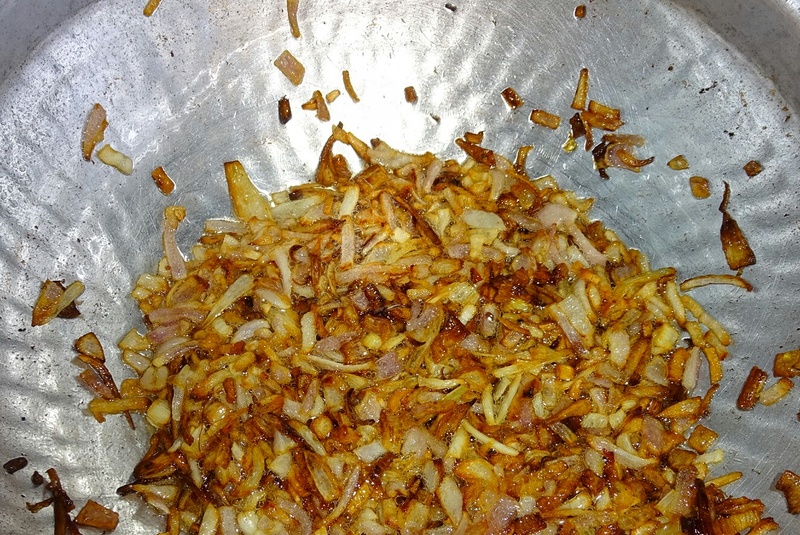 ◾Make coarse paste of ginger garlic and green chillies. 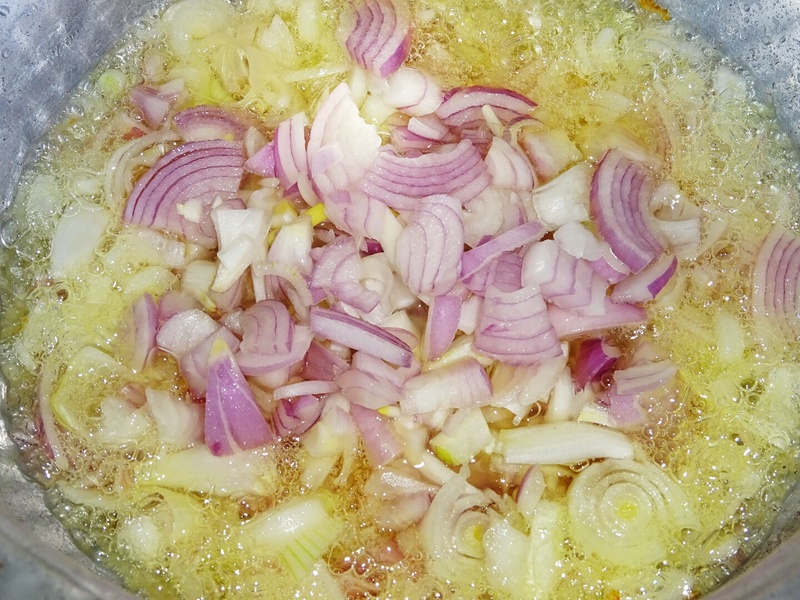 ◾ Heat the cooking oil and butter / ghee in a heavy bottom large pan, add the onions and sauté for 7-8 minutes on high flame till turn light golden brown. 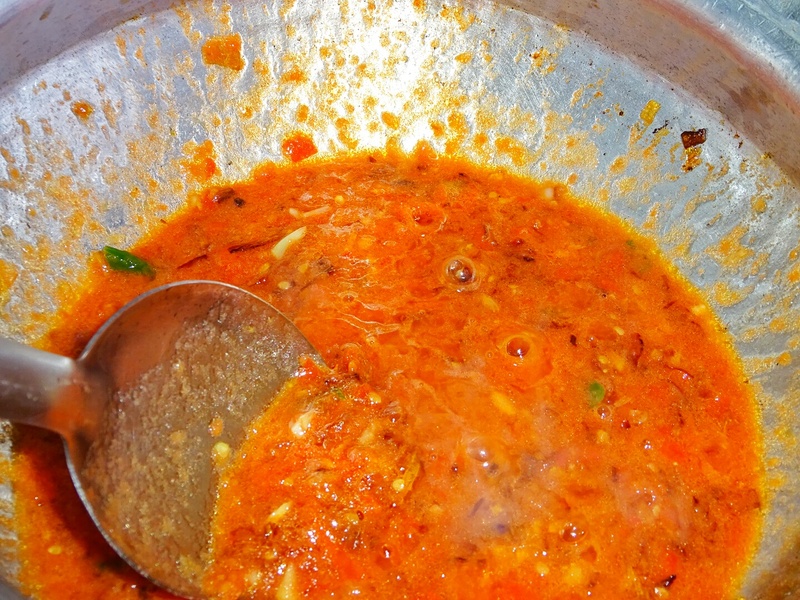 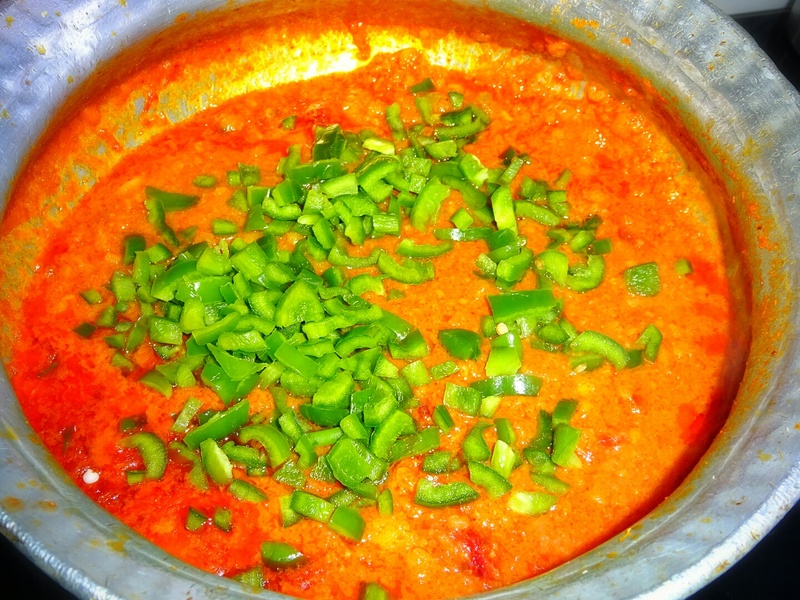 ◾Add ginger garlic and green chilli coarse paste..
◾Now add the tomatoes and simmer till the oil separates. 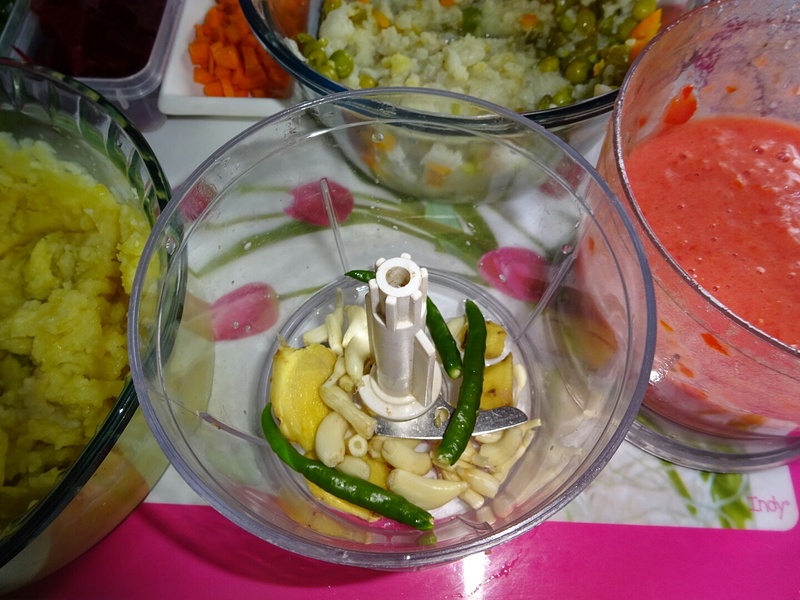 ◾Now its time to add dry ingredients. 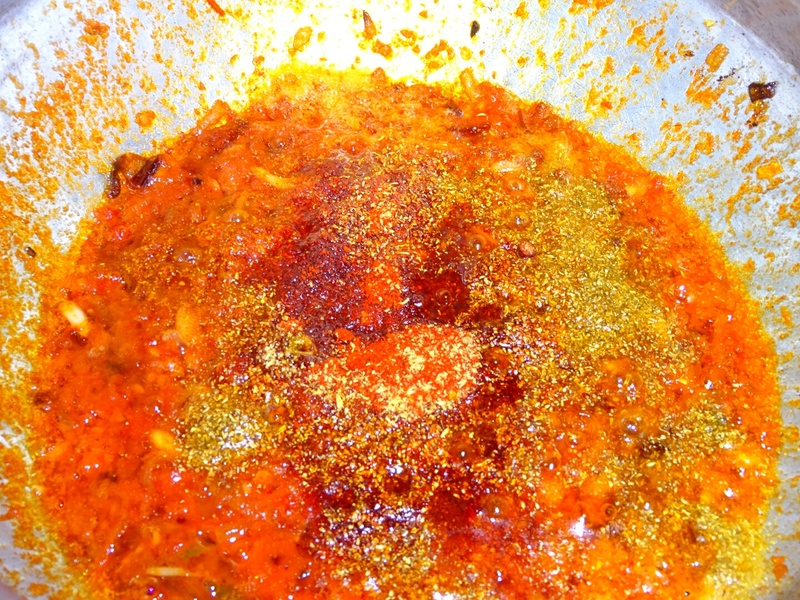 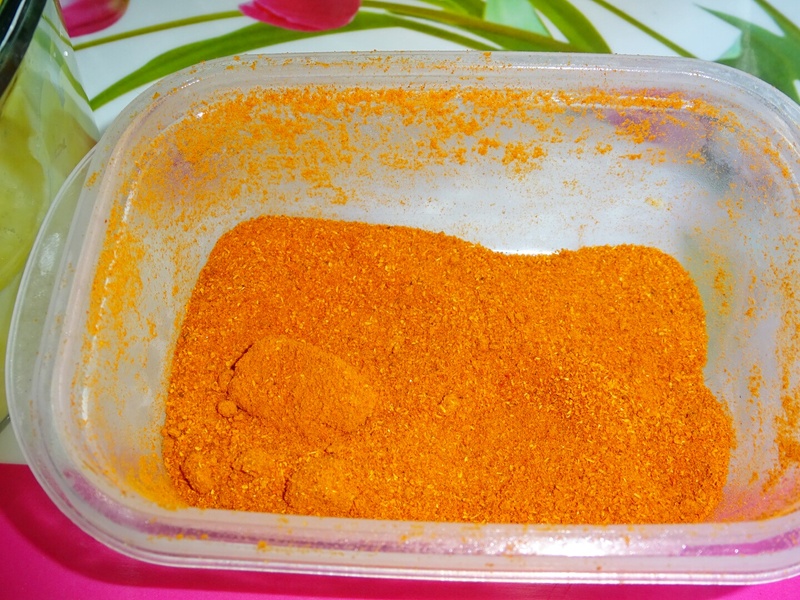 Add the coriander powder, turmeric powder, chilly powder, pav bhaji masala, and salt, mix well and cook for 2 to 3 minutes. 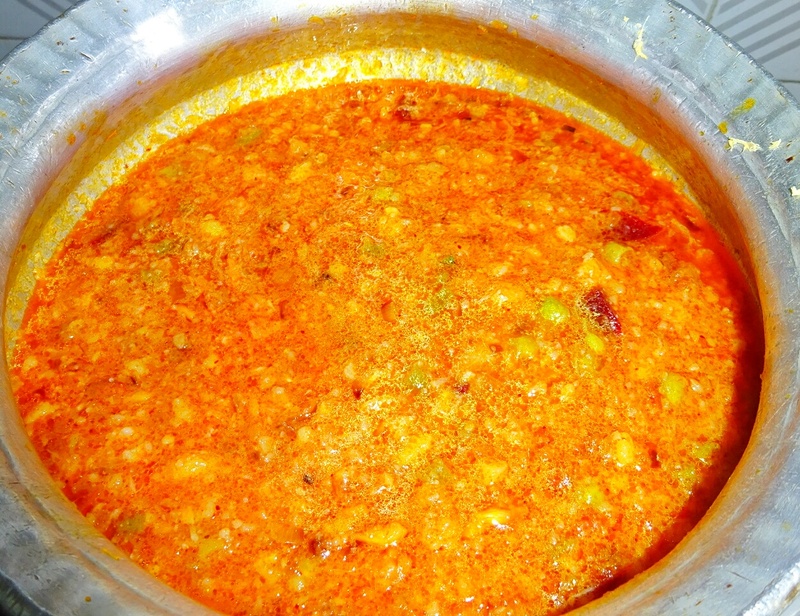 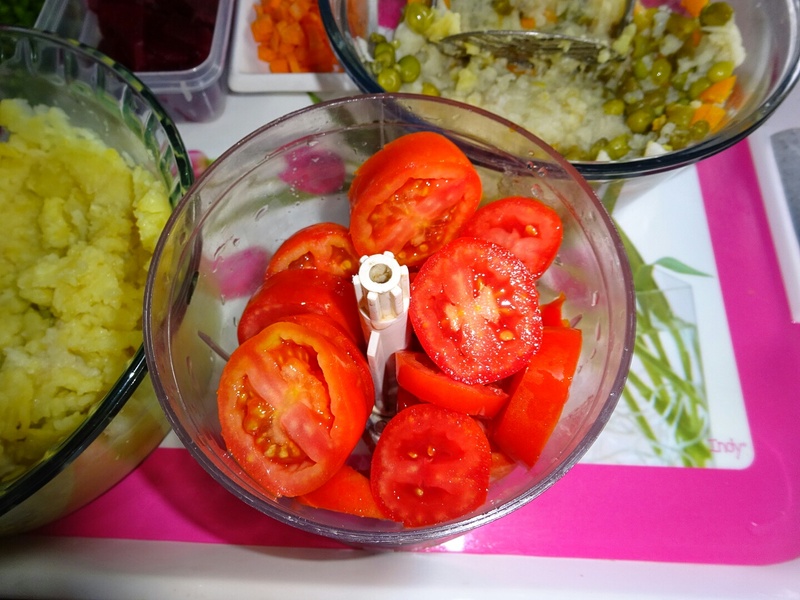 ◾Add 350 ml of water, and bring it to boil..
◾Add the boiled and mashed vegetables and potatoes. 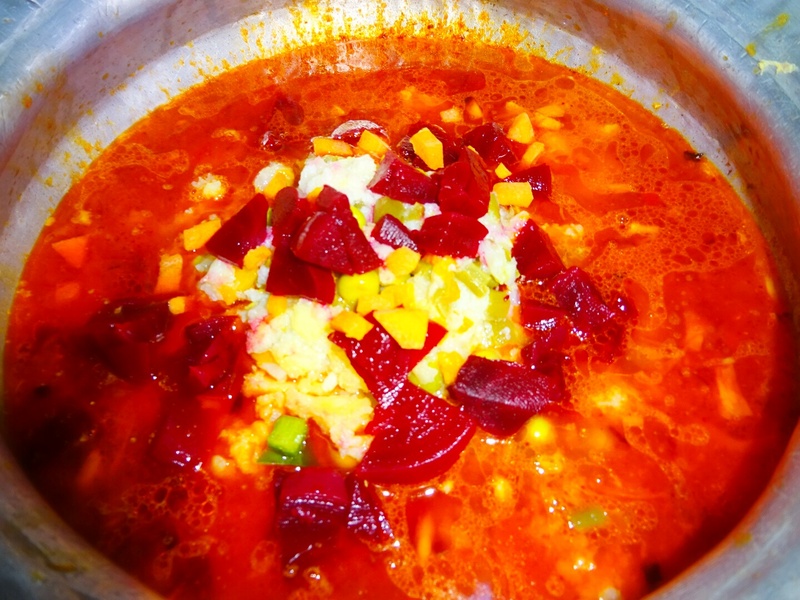 Mix well, cook again for 3-5 min. 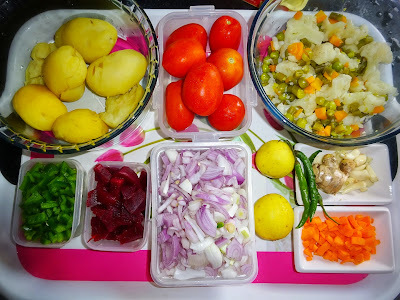 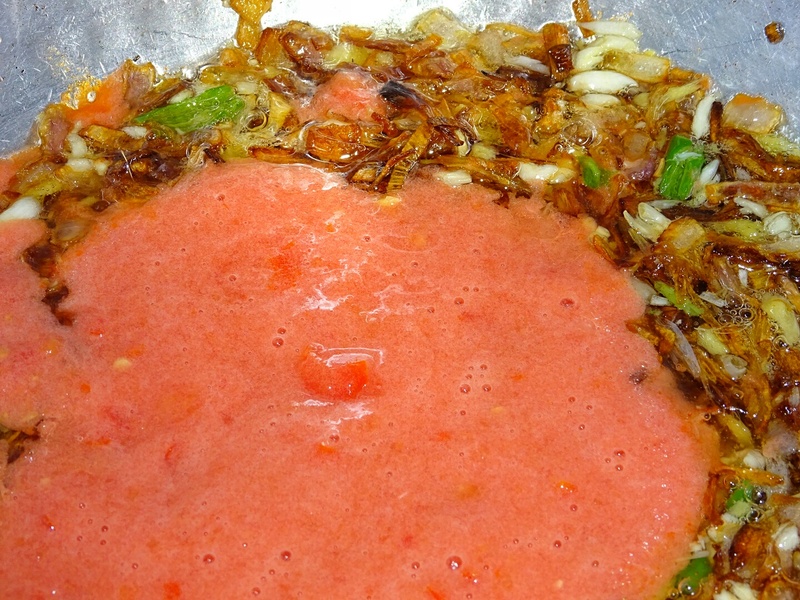 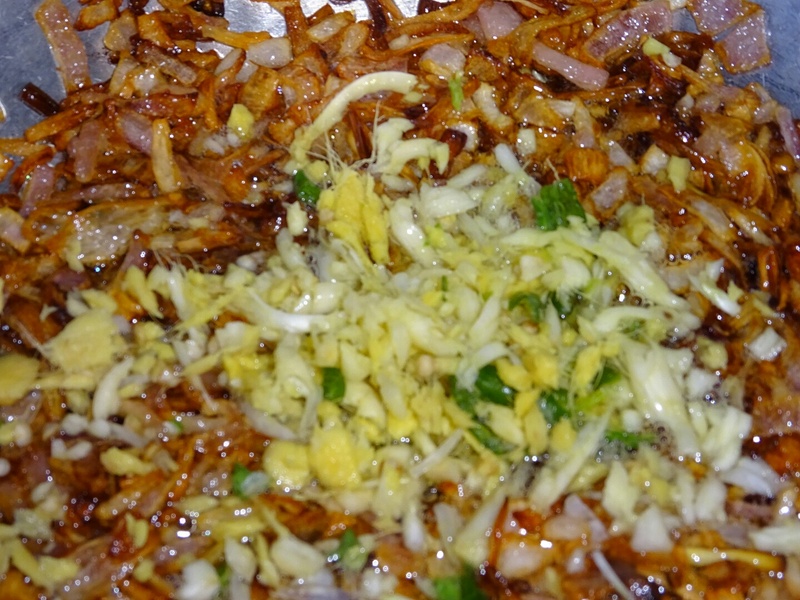 ◾Lastly add the finely chopped capsicum, mix well, slow the flame, cover the lid and cook for 8-10 minutes, keep checking consistency of bhaji, it should be thick dropping consistency. 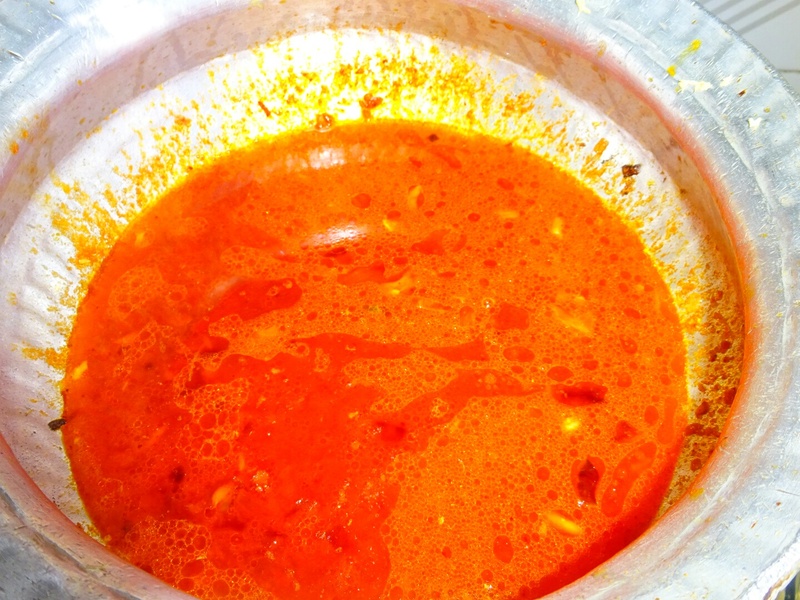 Cook till done. 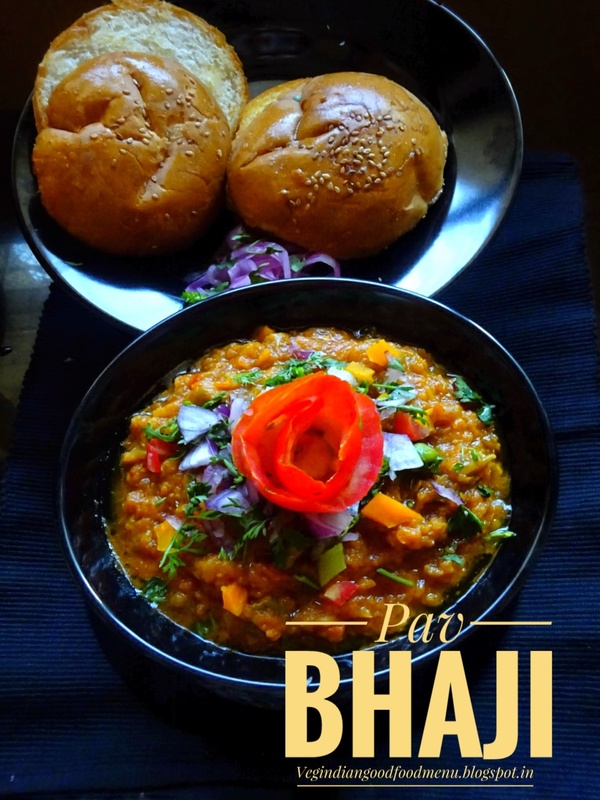 ◾Slice each pav into 2 horizontally. 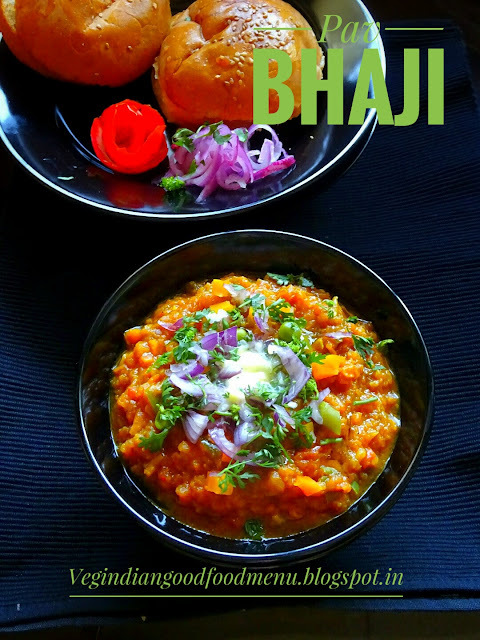 Apply a little butter to each side and sprinkle with a little pav bhaji, red chilly masala and sambar masala powder if desired. 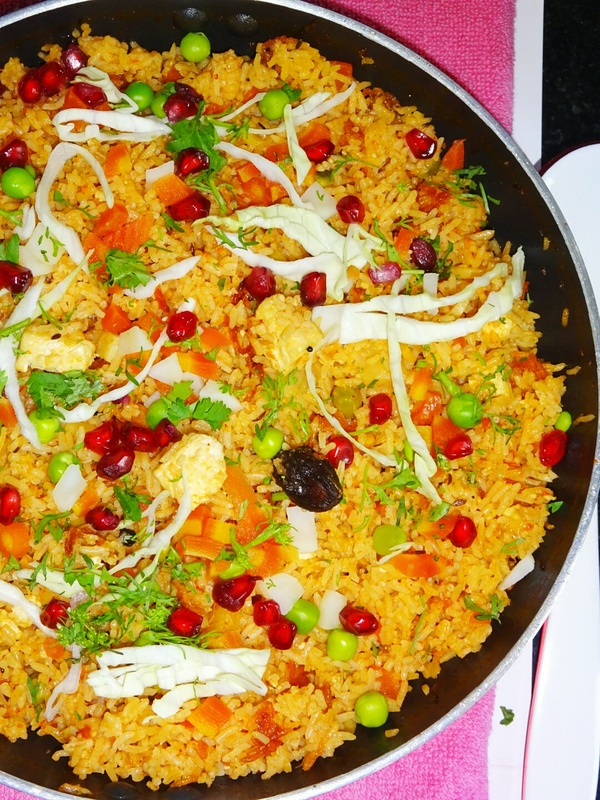 ◾ Heat a large tava and cook the pav on both sides till the pieces are lightly browned.